At the end of last week, the official exchange rate of manat against euro, set by the CBA, decreased by 0.0106 manats or 0.54 percent. Accordingly, the average AZN/EUR rate was 1.9845 manats. 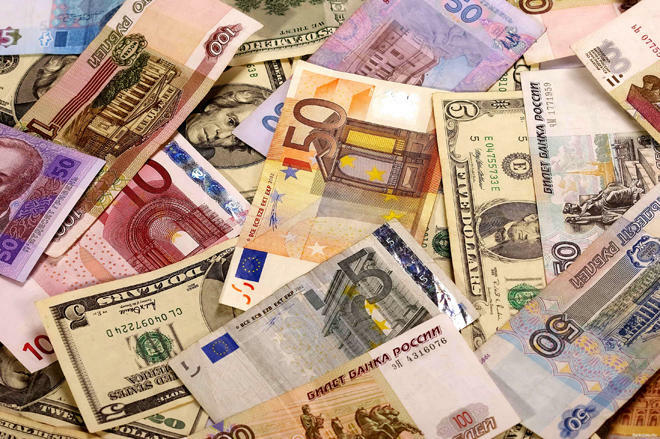 The official exchange rate of manat to Russian ruble, set by the CBA, increased by 0.0003 manats or 1.19 percent. Accordingly, the average AZN/RUB rate was 0.0251 manats. The official exchange rate of manat to Turkish lira, set by the CBA, increased by 0.0278 manats or 9.82 percent. Accordingly, the average AZN/TRY rate was 0.2689 manats.